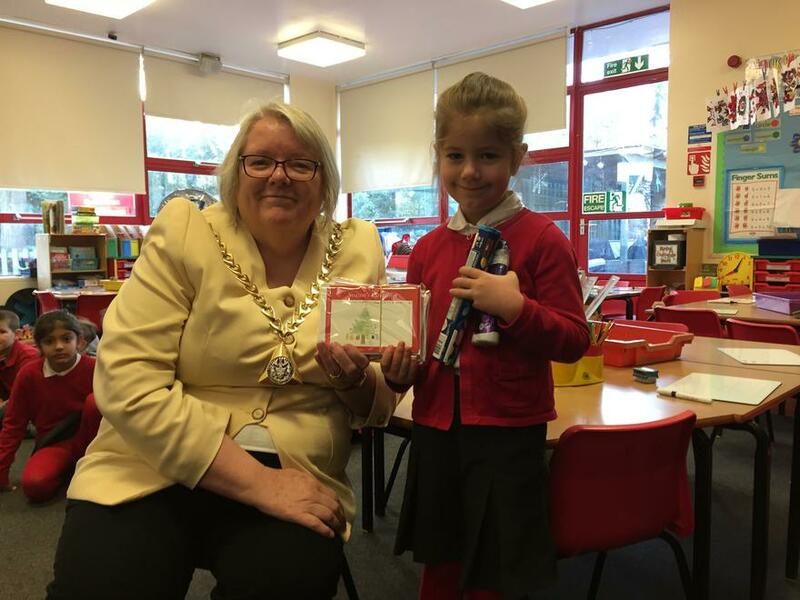 This year we entered the Mayor's Christmas Card Competition and we are so pleased to announce that Angelica, in year one, created a beautiful piece and won a runner up prize. Kath Whittam, Mayor of Southwark presented Angelica with her prize and her Christmas Card. There was lots of competition from other schools, so well done to Angelica. 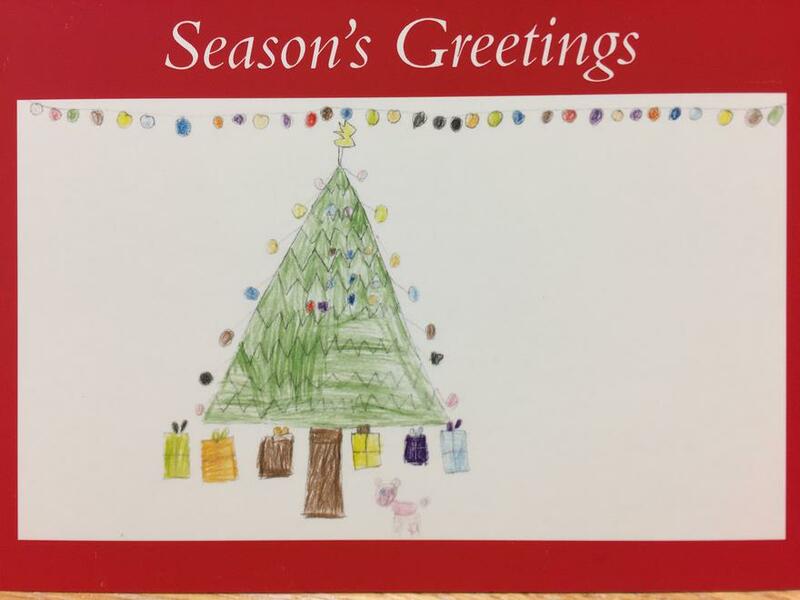 Angelica's card will be on display and on sale at Surrey Quays shopping centre on Saturday 3rd December outside Tesco’s from 10am to 3pm. It will also be displayed in the atrium of the Town Hall, the National Autistic Society and Surrey Docks Farm. The sale of cards will raise money for both charities.